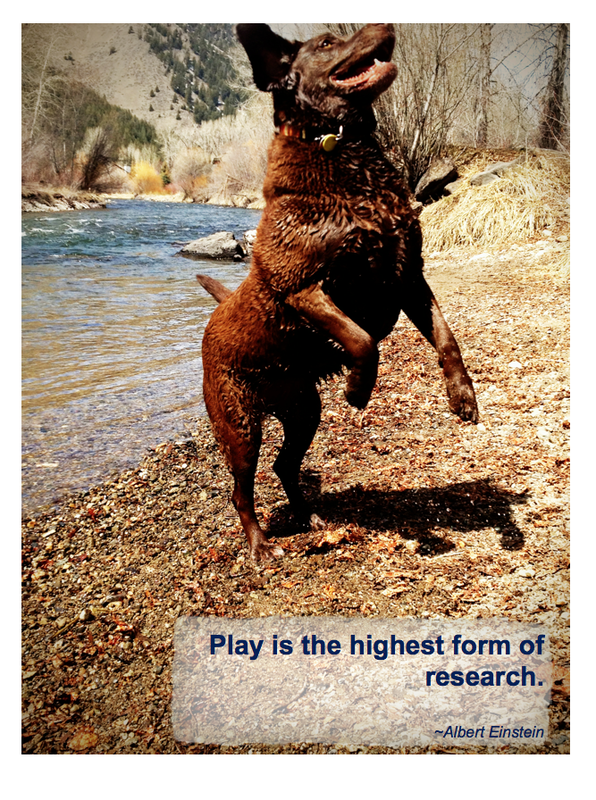 The Power of Play – Why We Should Just Do It! My friend, Kristen, recently posted about developing a sense of play with her fifth grade students. This is what she wanted to leave her students with as they departed for Middle School. The post is really interesting and made me think about how much we play at school, how much we actually allow these 10 and 11 year old people to be kids and to play. I am currently in Portland and my friend is at a Reggio course here. The purpose of the course is to teach teachers about things like play and how important it is in developing imagination and creativity amongst children. I went on a tour of the Opal School which is part of the Portland Childrens Museum. One of the large classroom spaces was shared by two classes. Not unusual in itself, until I tell you it was the fifth grade and the first grade. What you saw was an amazing example not only of how to develop community amongst a group of students, but also the role of play in the learning of all the students, be they just starting or preparing to leave the elementary school. 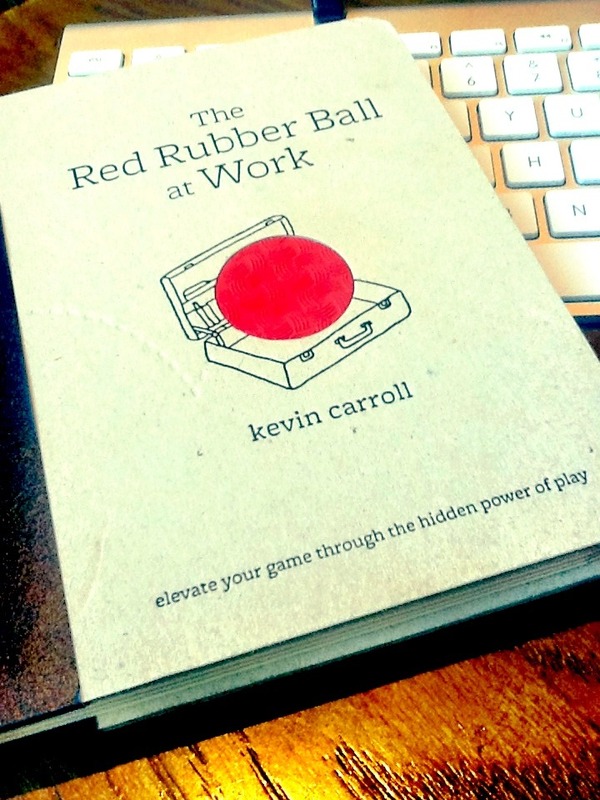 Upon reading the first section of the book, The Red Rubber Ball at Work that focused on INNOVATION I became convinced that play, and more specifically purposeful play, was going to be needed in my classroom next year if I am going to help bring about the innovation and imagination and creativity that I really believe we should be striving for in schools. 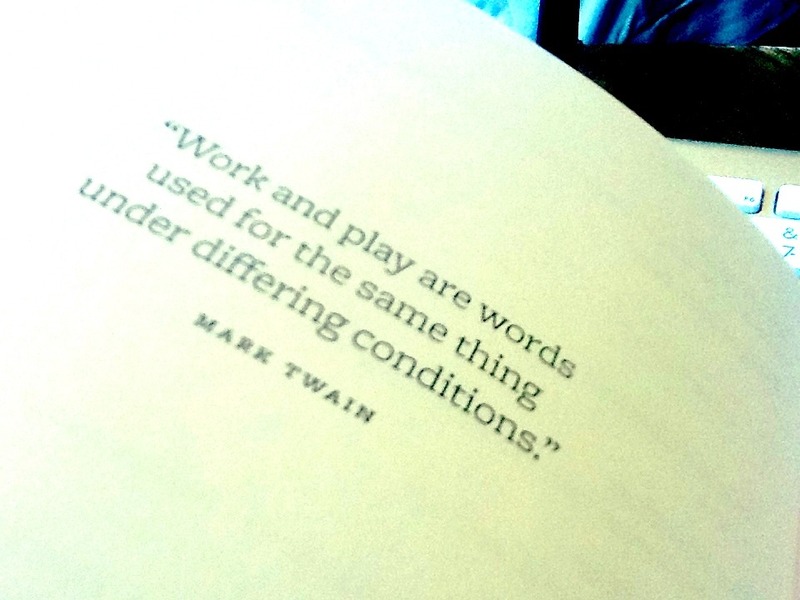 I love that I have something new to read that backs up my own thinking on the importance of play. Now to figure out what that is going to look like in “real life” in my classroom. Key will be using the “third teacher” to facilitate this. Stay tuned for more!